What is a Dark Sky & Light Pollution? What is a dark sky light fixture? 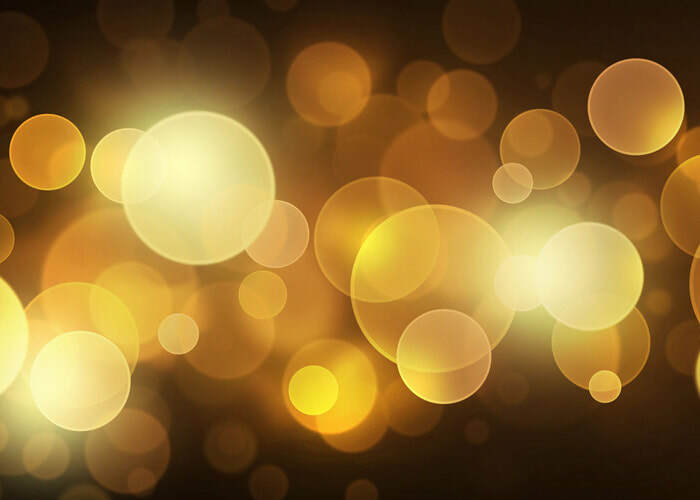 What is a Light dome? 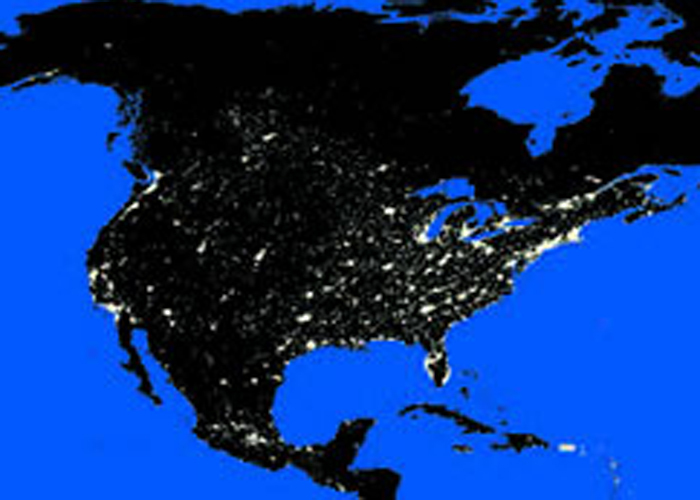 What are some light pollution solutions? Where do I find dark sky lighting ordinance examples? Model Lighting Ordinance. Preserve our dark sky, at night, put light where it is needed, keep it warm, keep it dim. In 1977, my home town of Orinda was planning a new park. When I asked them to use Full Cutoff Luminaires, they requested something in writing to explain what and why I was asking; then I wrote my Outdoor Lighting Guide. The ideas behind this Dark Sky Lighting publication came from my Outdoor Lighting teacher, John Brass, the inventor of the full-cutoff segmented reflector, first used to retrofit the lighting on the Golden Gate Bridge. Thank you John Brass for teaching me how to control outdoor lighting. 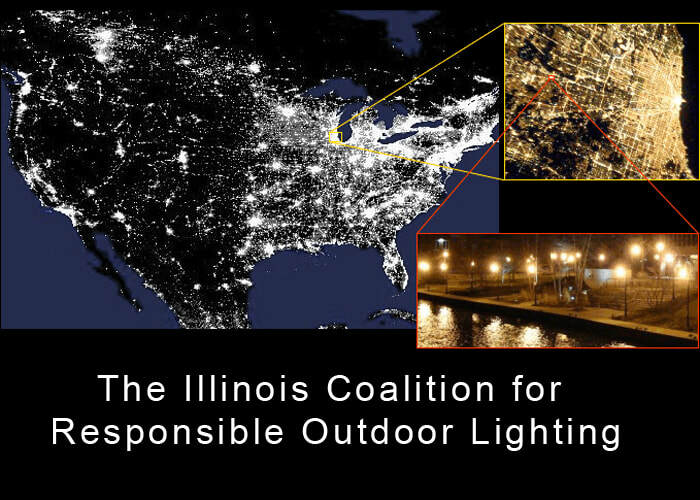 The inappropriate or excessive use of artificial light – known as light pollution – can have serious environmental consequences for humans, wildlife, and our climate. The goal is to avoid sending light into the sky; therefore, we call it 'dark sky.' The specifics vary ac﻿cording to ﻿jurisdiction. ﻿ Th﻿ere are some basics qualities of dark sky lighting that seem universal. All light should be below the fixture, the light should be aimed down. "In low light levels, the sensitivity of the retinal cone cells tapers off, and the rod cells take over. There is only one type of rod cell, so the vision it provides is monochromatic; by moonlight, we see only in "black and white". 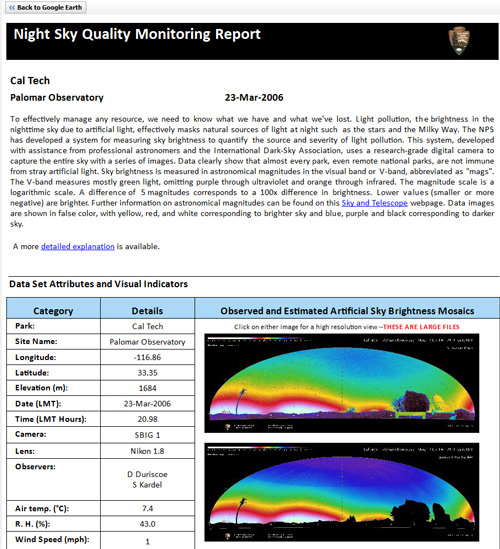 This chart shows the spectral sensitivity range of each of the cone cells which together provide "photopic" (daytime) vision, and the more sensitive rod cells which provide our "scotopic" (nighttime) vision4. In moderate light levels, such as at dusk outdoors or under many artificial light conditions, both the rod and the cone cells contribute to human visual perception. The spectral response of the human visual system under such circumstances is complex and only partly understood. In general, though, this "mesopic" (twilight) vision has a spectral sensitivity peak intermediate between that of photopic and scotopic vision, the shape of this response is affected very strongly by not only the amount of light available, but also by the visual task -- what it is you're seeing and reacting to. As an example, at a given lighting level, the effect of the light source spectral distribution on the ability to read a sign is likely to be much different than the effect on your ability to detect a deer at the side of the road. Much more research is needed to increase our understanding of vision at the intermediate lighting levels relevant to outdoor lighting. To stop light pollution - turn off your lights. You can see the stars if there are no lights, like in Joshua National Park.